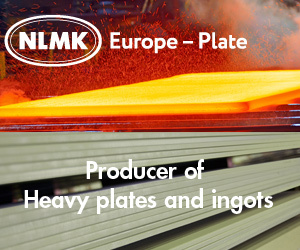 NLMK Group, an international steelmaking company with operations in Russia, the USA and the European Union, has embarked on the construction of a briquetting plant at its Lipetsk production site, a new production of steelmaking briquettes with a capacity of 700,000 tonnes per year. NLMK to invest 2.8 Billion Rubles. The production of the steel raw materials for blast furnaces from blast furnace (BF) waste is to cut pig iron production costs, and to reduce its environmental footprint. Briquettes are used as feedstock in pig iron production. 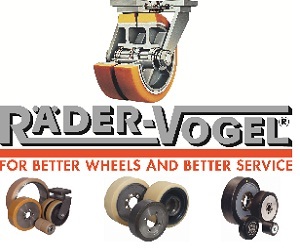 They will be made through extrusion from a mixture of iron ore concentrate, dust captured in BF off-gases, as well as Fe and C containing BF sludge formed in the process of wet scrubbing BF gases. With the launch of the new facility, over 250,000 tonnes of BF sludge will be recycled and returned to the production processed annually. Consumption of iron ore pellets used in pig iron production will reduce by 9% (about 580,000 tonnes); consumption of coke will go down by 3% (145,000 tonnes). With the share of expensive raw materials in BF operations down, the cost of pig iron production will reduce by 2%. Briquetting is a green technology with minimized environmental impact. NLMK plans to equip the plant with highly efficient dedusting equipment that will enable bringing the level of emission purification in line with best available technologies (with residual dust content not exceeding 5 mg/nm3). Completion of the project is planned for late 2018. The project will create 200 new jobs.